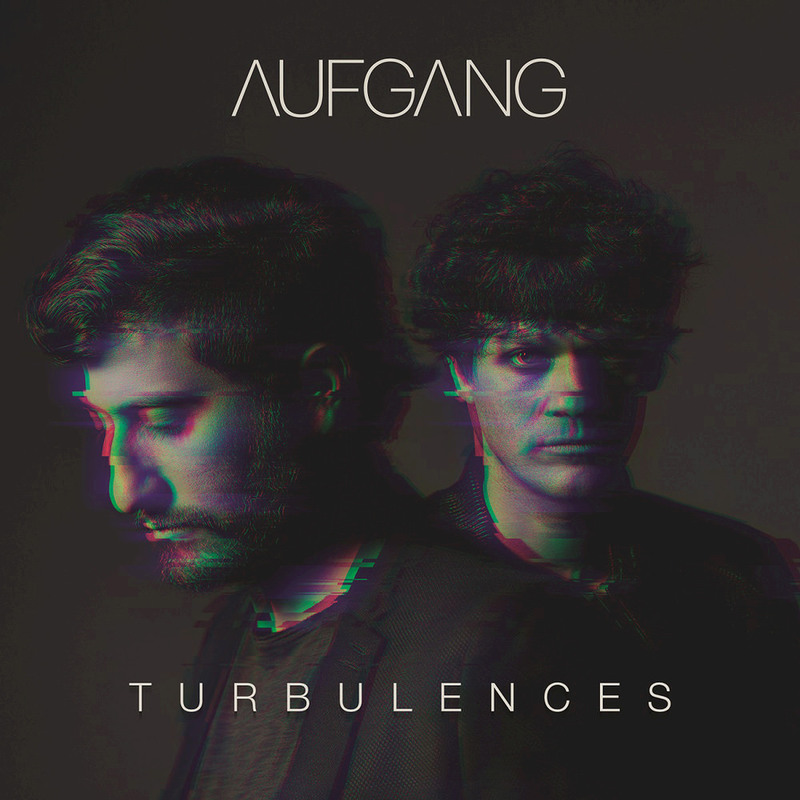 Electro-pop duo Aufgang consists of two French/Lebanese musicians, pianist and composer Rami Khalifé and drummer and producer Aymeric Westrich. They met as students at Juilliard and found common ground in Aufgang, meaning "stairway" in German. Their fourth album and Blue Note debut Turbulences features their signature hybrid of world, urban and rock music and electronics, described as having one foot in the clubs and one foot in the conservatories. Taking inspiration from multiple sources and artistic movements such as '70s disco via superstar American DJ Larry Levan and the poetry of Oum Kalthoum, the members of Aufgang have shaped a sound that's somewhere between Paris, Beirut and New York.